Matthias Magnusson is from Iceland he is 26 years old. He used to be the program controller for XFM in Iceland. 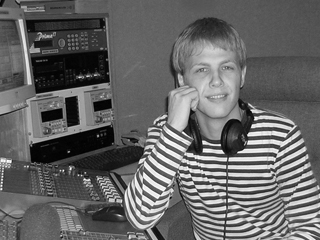 Before that he worked for Iceland’s oldest rock station XID977. 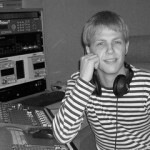 Matthias started working in radio after he worked for Sena which is a record company in Iceland. Matthias used to play snooker, but gave that up after he realised snooker wasn’t his strong side. Music is a huge passion as well as going to music festivals around the world. He used to be a manager for an Icelandic rock band called Dr. Spock which gave him the opportunity to travel to music festivals in both the U.S.A and Europe. Matti has also been DJing both here in Bournemouth and back all over Iceland.